This event finished on 19 January 2018. Laugh off the working week in front of the nation’s and in fact the world’s finest stand up comedians. 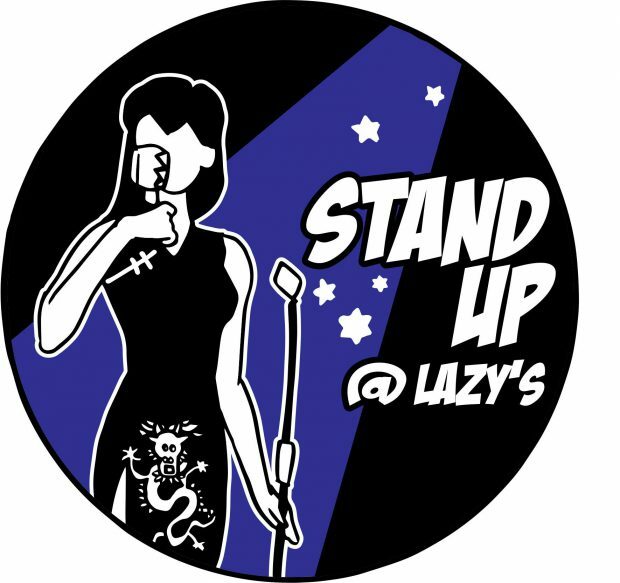 Each Friday features a hilarious MC, a professional headliner plus great support acts. Some tickets available on the door, or book online through Ticketek to avoid disappointment.